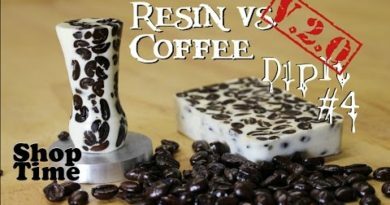 Can you dip yarn in resin? Totally! Can you make a bowl out of it? Probably! 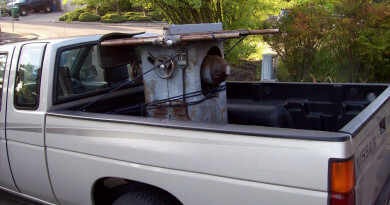 Can you figure out what to do with it when you’re done? 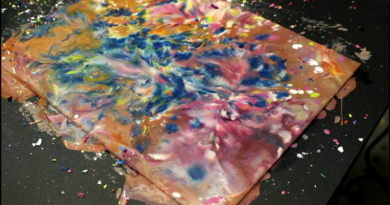 Driven by viewer requests, Peter decided to see what would happen if he soaked yarn in resin. It’s a commonly requested material for the DipIt series, so he decided to get fancy with it. Turn it on the lathe? Nah. Bowls are cooler. 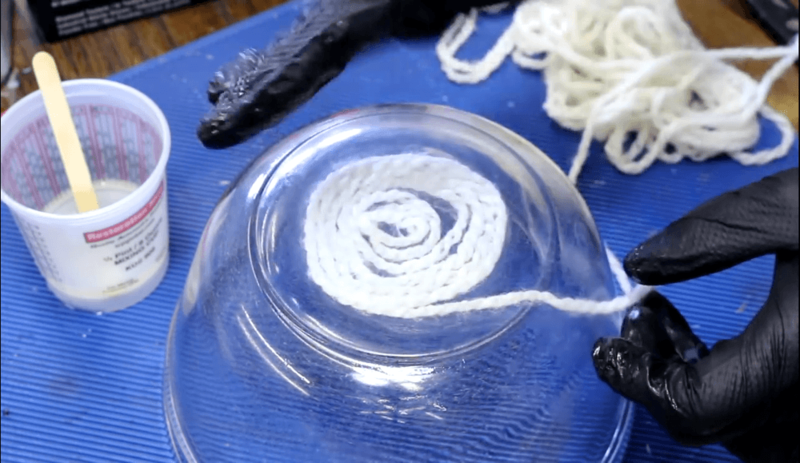 After making a proof-of-concept yarn coaster, Peter set out to make a bowl by wrapping a thoroughly lubricated glass bowl in resin-soaked yarn and hoping it would turn out bowl-ish. And it worked! 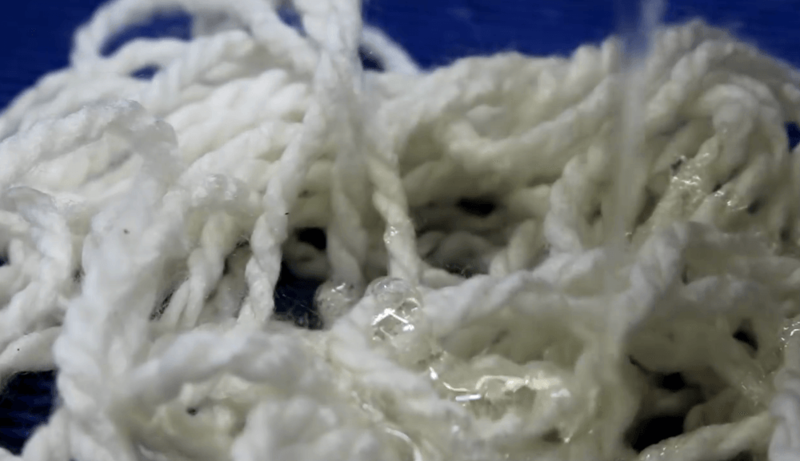 The real trick seems to be coating the yarn in enough resin that it sets up, but not so much that you’re left with a resin bowl with a bit of lint in it. It takes a bit of massaging to get it right. 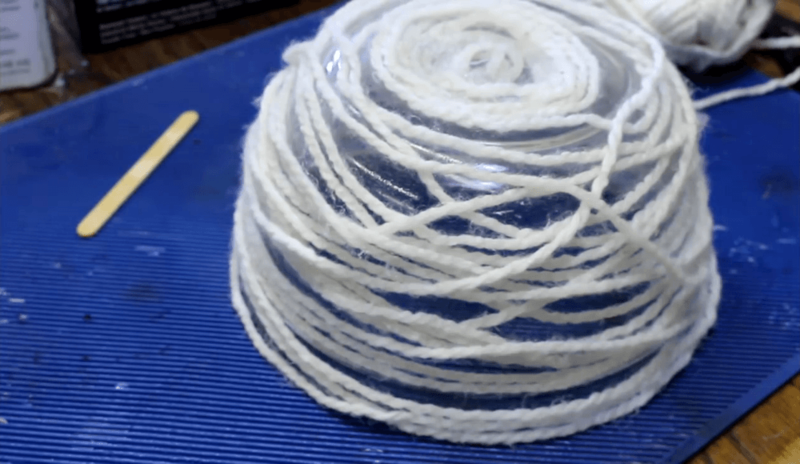 The bowl itself starts with some fancy twisting motions (there’s an art to yarn-bowl making) and some extra resin to make sure the base is sturdy. 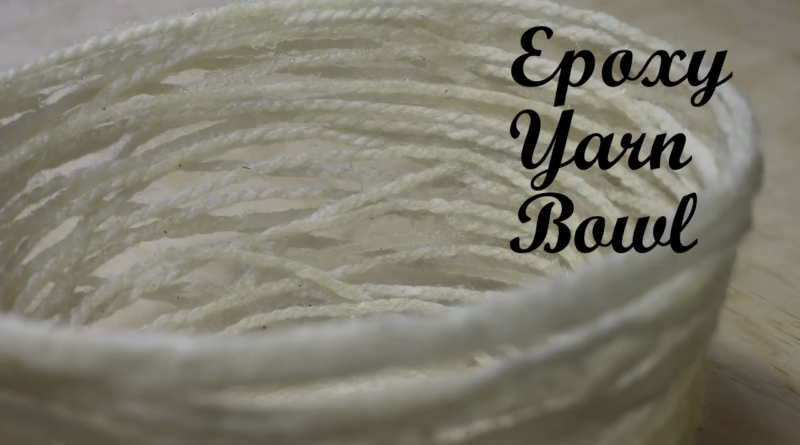 With lots of yarn (lots of yarn), wrapping a bowl turns out to be totally possible. That shaggy look is totally deliberate, too. Unlike other yarn bowl products, this one has enough yarn to knit three mittens, two socks, and half a beanie. None of that “thin and delicate” stuff. This one is durable. 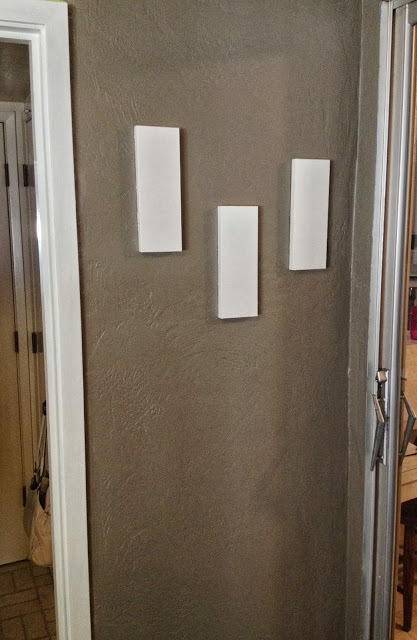 And insulating. It doubles as a winter hard hat. Look at it! It’s perfect for, uh, whatever people put in yarn bowls. 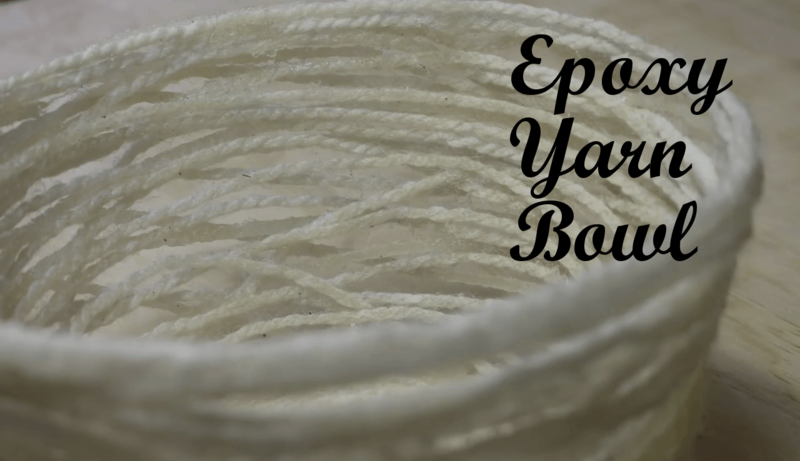 …What do people put in yarn bowls? Eh, you can figure it out. Asher is a freelance writer who has worked on everything from EdTech to indie games. You can catch him online on Medium or in person in Two Rivers, Wisconsin. He claims to have the best chili recipe in the Midwest. I like the style of your writing. As for me it is very simple, clear and undrstandable. I think that you can succeed in your deal. All the best.